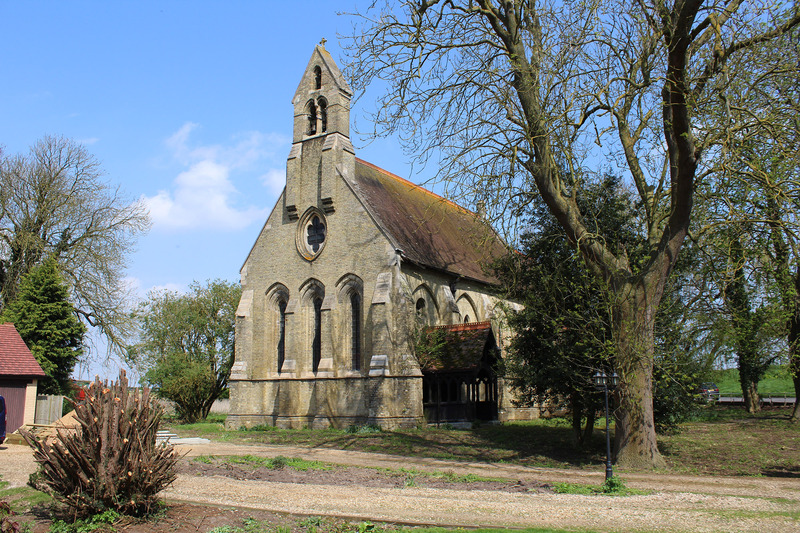 Change of use to convert St Mary Magdalenes Church, Guyhirn, Cambridgeshire, to residential use. 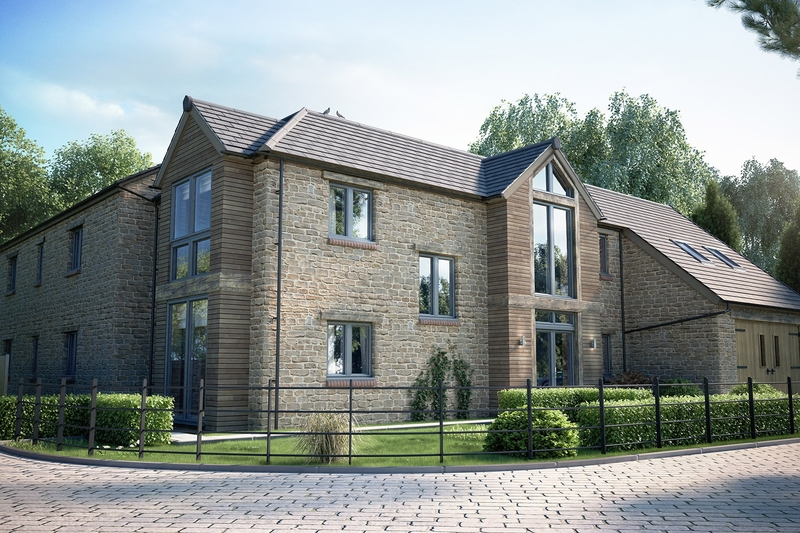 Headley Stokes were privileged to be commissioned by the Church of England to produce designs to convert St Mary Magdalenes Church to residential use. 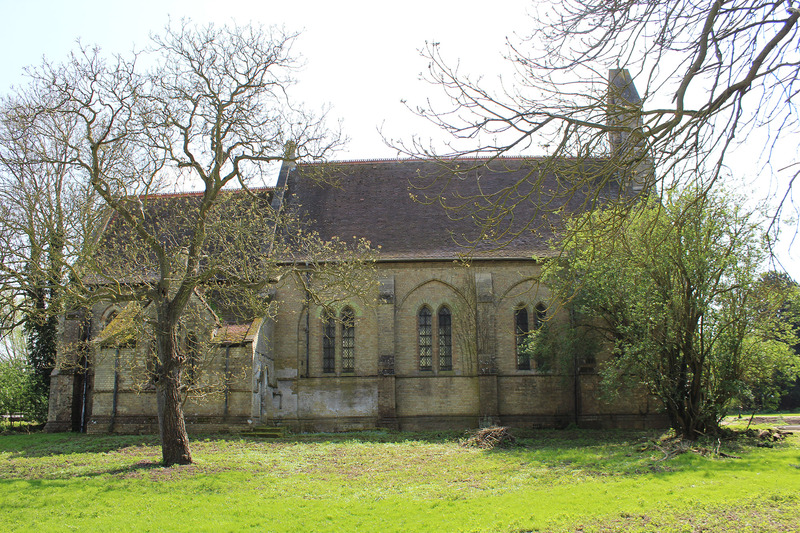 The listed closed church is of national importance being designed by Sir Giles Gilbert Scott. 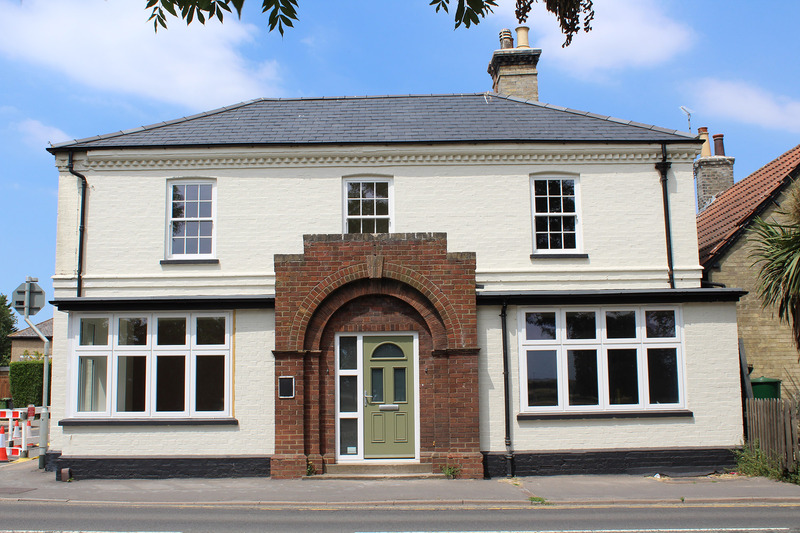 Working closely with Fenland District Council Conservation Officers we have devised a sensitive solution to divide the building into three dwellings whilst maintaining all the original details and character of the building. 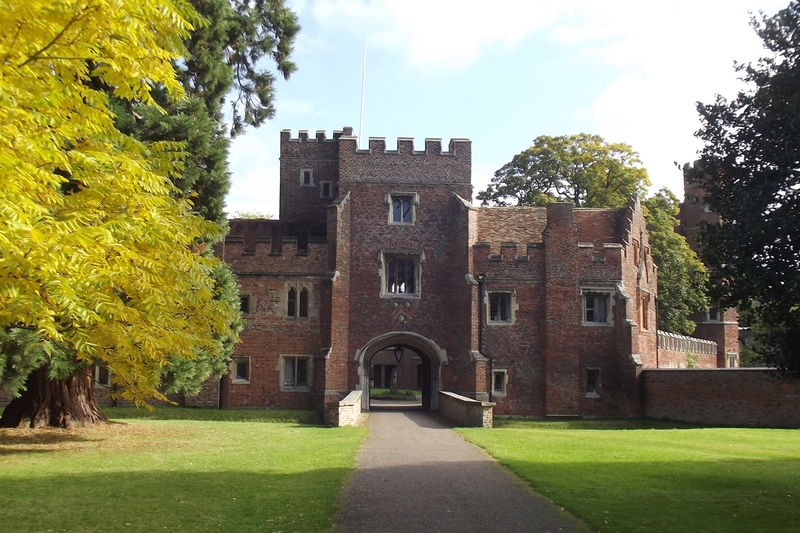 Due to the importance of this building much consultation has occurred with Church Commissioners, Victorian Society and County Archaelogy prior to reaching our design solution.